The Tozzi Grandparents sailed from Italy to America while still in their teens. 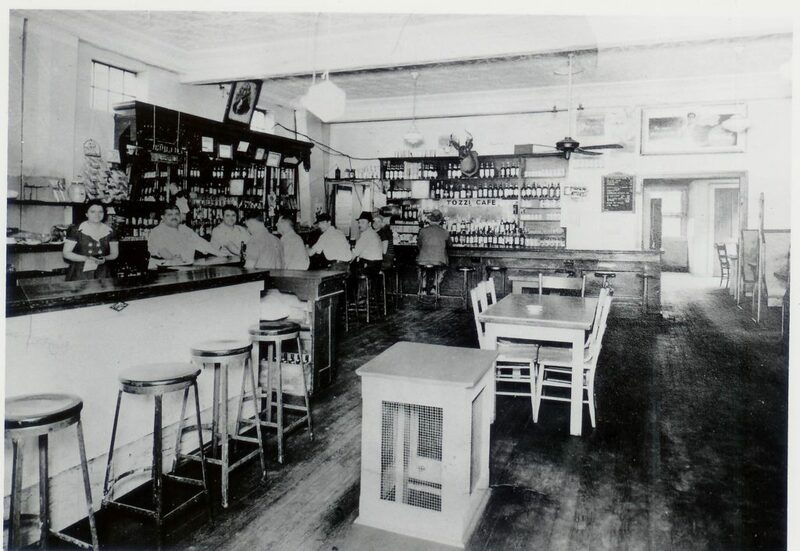 The year was 1914 and they settled in Magnolia, Ohio. It was there that the family business was established. Now, as we establish our restaurant here in Canton, Ohio, with our Fourth Generation Tozzi children we welcome you to dine with us. 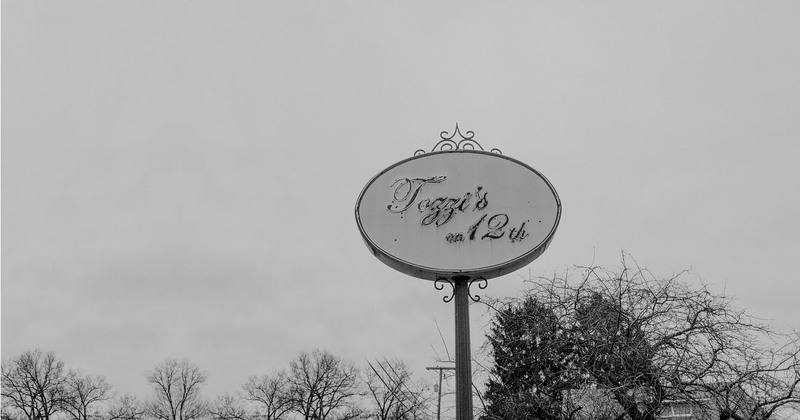 Tozzi’s on 12th restaurant, bar and banquet facility is centrally and conveniently located 4 minutes from the Pro Football Hall of Fame, 4 minutes from Canton Centre and 12 minutes from Belden Village, If you have questions or comments, please get a hold of us in whichever way is most convenient. Ask away. There is no reasonable question that our team cannot answer.